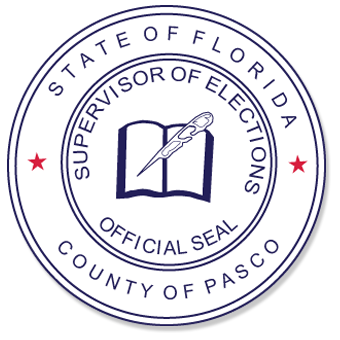 Polls are open from 7:00 a.m. until 7:00 p.m. on Election Day. Remember to bring your photo and signature identification when you go to vote. You may use our online precinct finder locate your polling location. It is a felony to vote in a precinct in which you do not reside. If your address has changed, please contact the Supervisor of Elections' office at 800-851-8754 so your address can be updated or complete an online voter registration application.